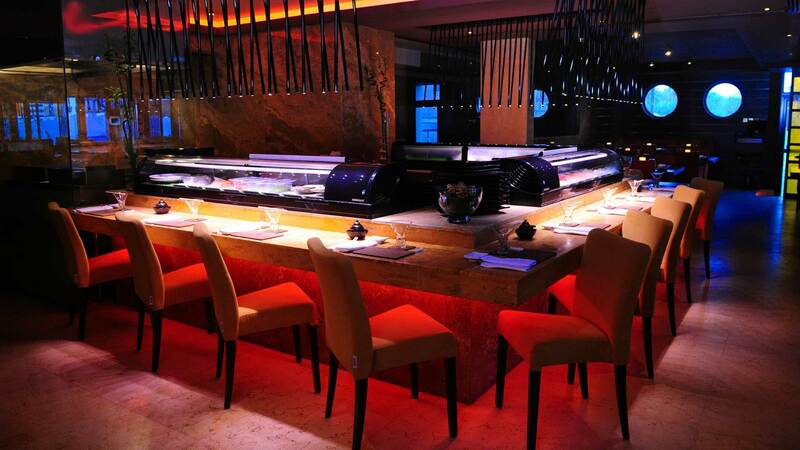 An open kitchen, a stunning sushi counter and robata grill. Our three-storey stone waterfall cascades down on this level in our reception area, where our hostess greets diners who have the option of a private Chef’s table area to experience a degustation meal with Chef Michael. A dining lounge showcasing our bespoke Onyx bar masterpiece. Even within this one floor there are various choices of dining space - adjacent to our theatre kitchen with clay oven, our lounge area for more casual dining, or our L-shaped glass room. 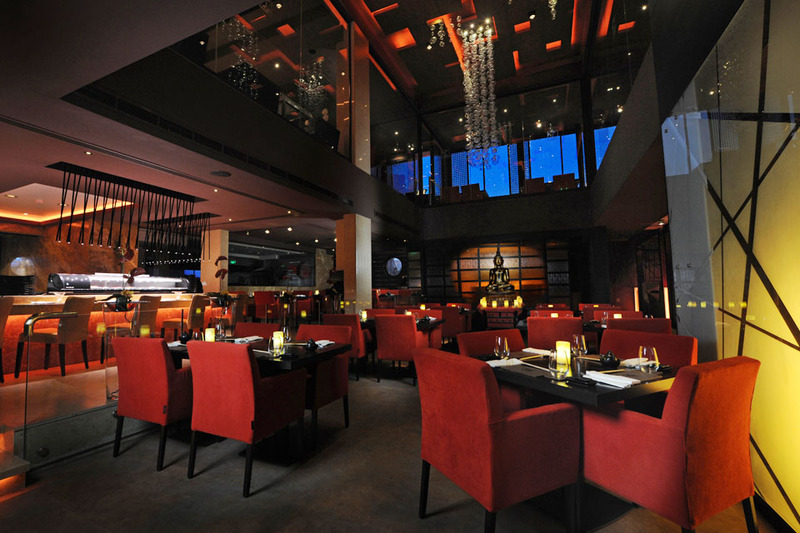 Where dining and entertainment meet… an unrivalled atmosphere where our resident DJ plays the latest sounds to while away the evening hours. 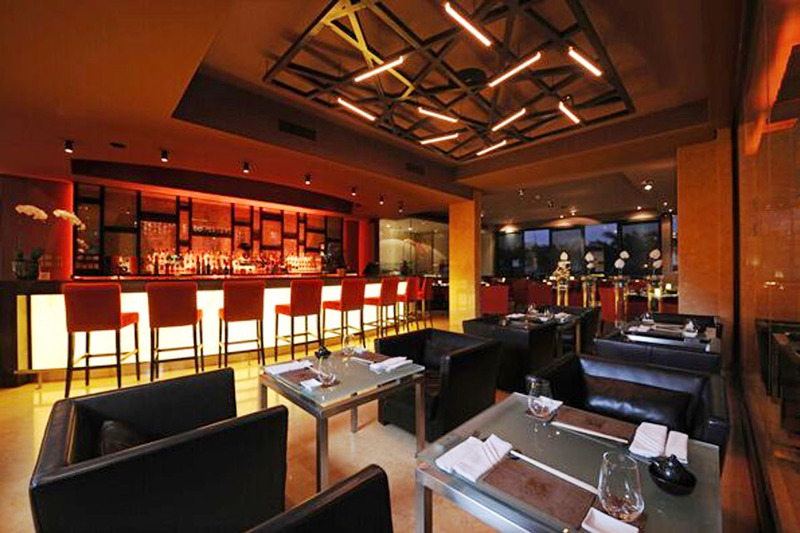 A glowing, split-level space with VIP lounge, bar seating and table dining, with regular events featuring international live artists. 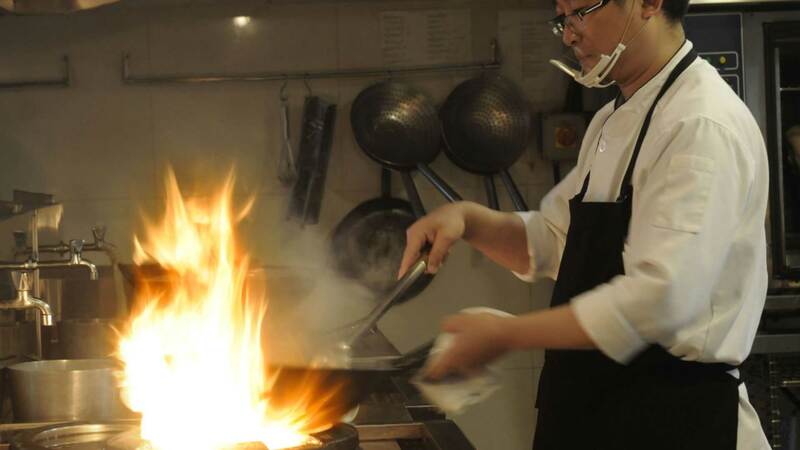 Modern Japanese cuisine for every occasion. 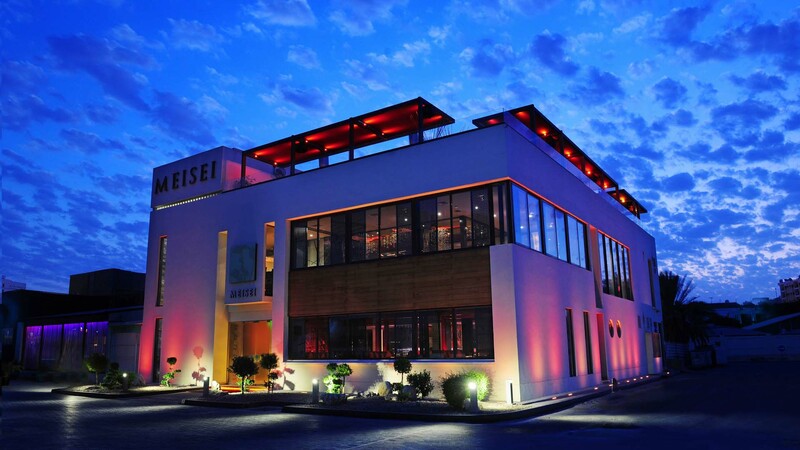 Gather your girlfriends, it’s ladies night at Meisei! Relax, unwind and socialise over a complimentary glass of sparkling wine as the Latin rhythms of Salsa entice you onto the dance floor! 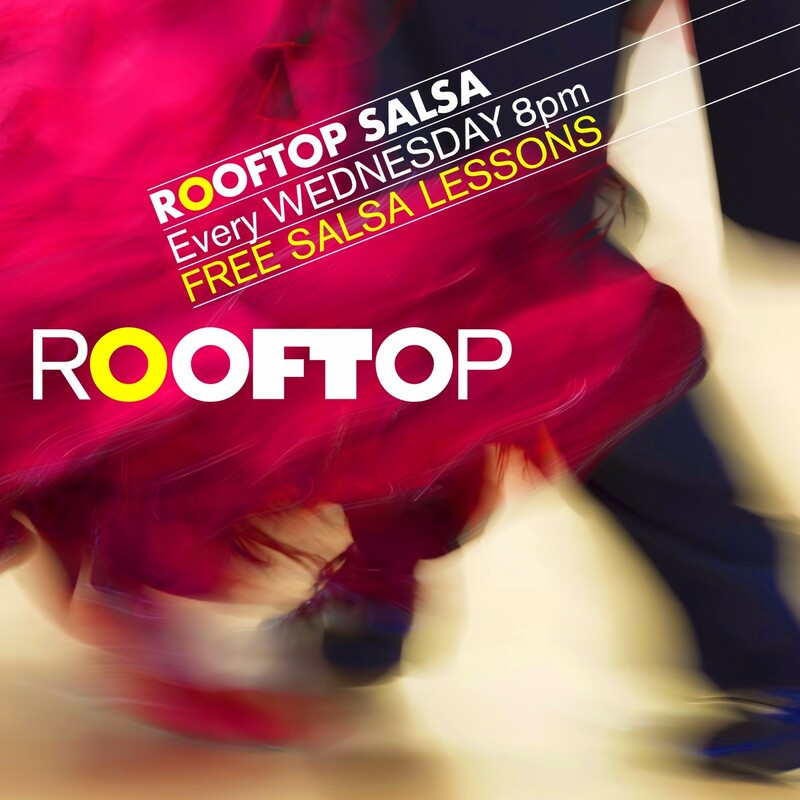 Enjoy the most elegant salsa night in Bahrain every Wednesday from 8pm, with cool vibes and FREE Salsa lessons from JFT Salsa. Ladies, don’t forget to collect 2 complimentary sparkling wine tokens up until 10.30pm and then use them before midnight! Please note BD7 beverage cover charge for men (includes 2 selected beverages). 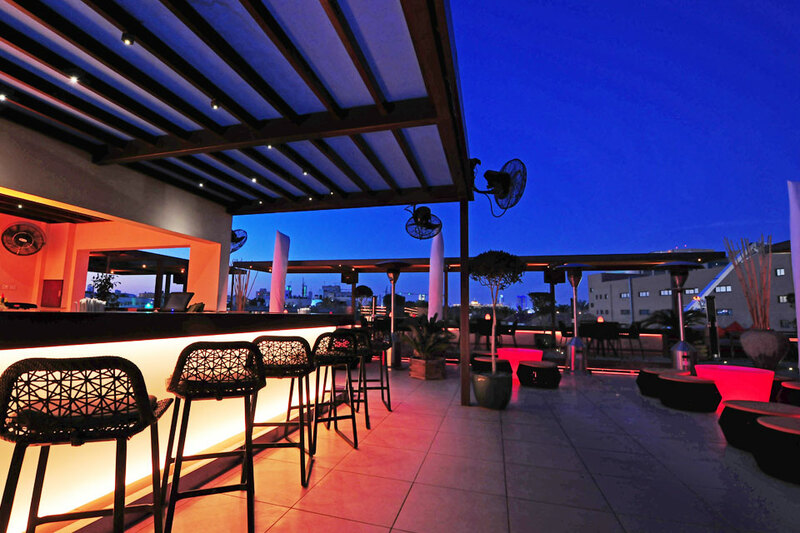 due to limited seating for diners the rooftop tables have a BD25 per person minimum spend in place every Wednesday. 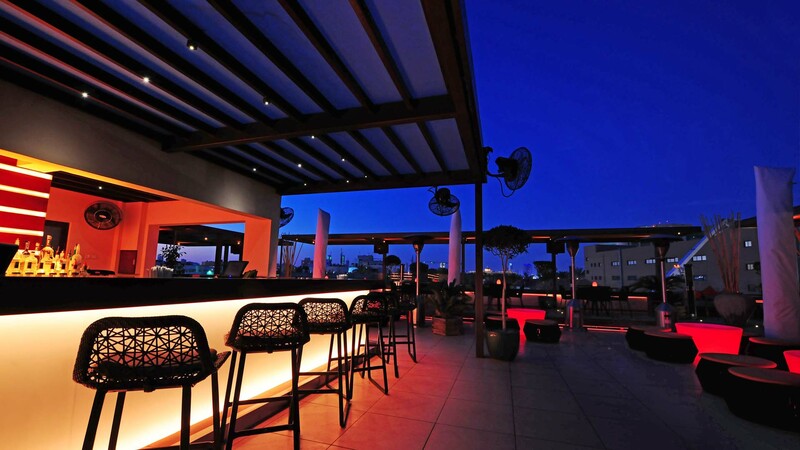 For more information please call: +973 17007770 Vamos de fiesta! 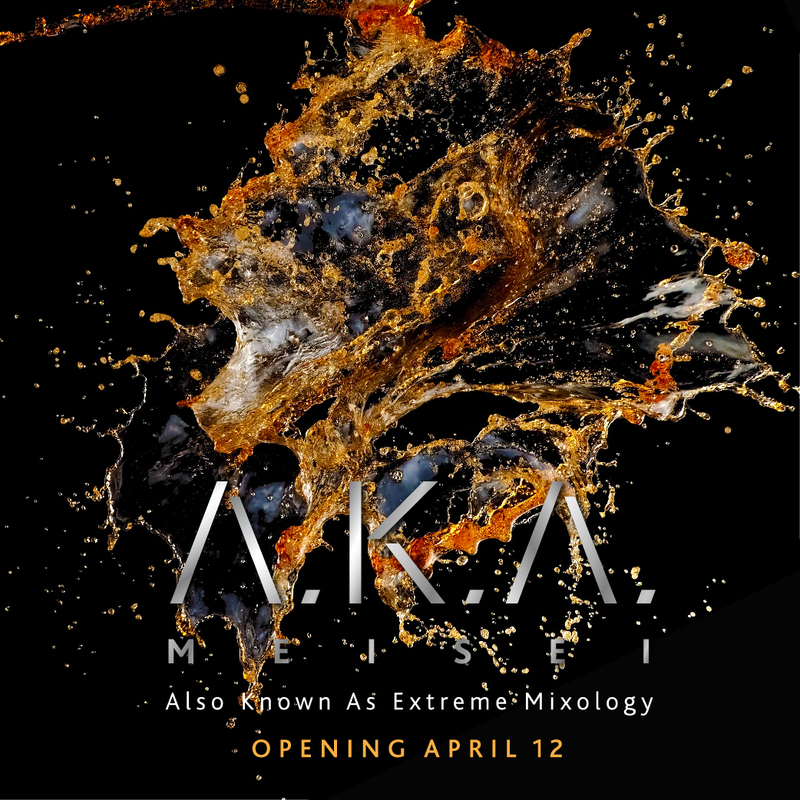 Experience the art of extreme mixology - discover A.K.A. 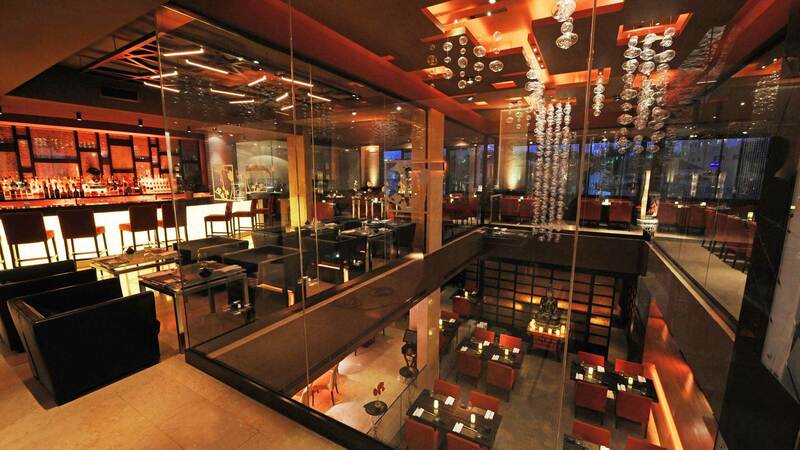 - a place where indulgence, taste & innovation are taken to new extremes. Join us on Thursday 12th April for the A.K.A. by Meisei grand opening party. Be one of the first to explore the bespoke cocktail/ mocktail menu, created by A.K.A. head mixologist & presented in exclusive glassware. Saturday Salsa is back! 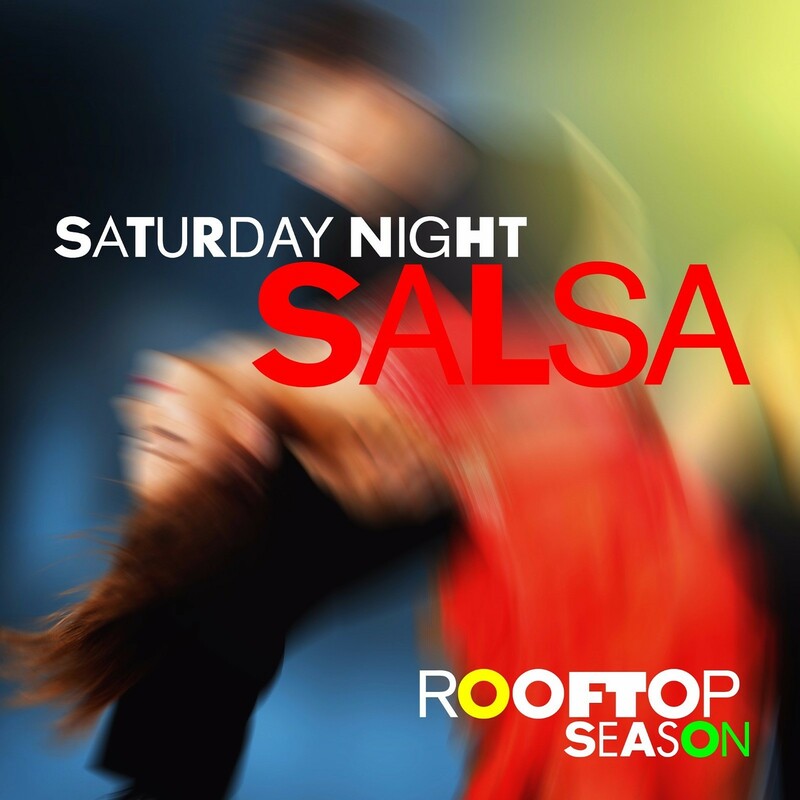 Join us on the Meisei rooftop every Saturday evening for COMPLIMENTARY SALSA LESSONS & freestyle dance. 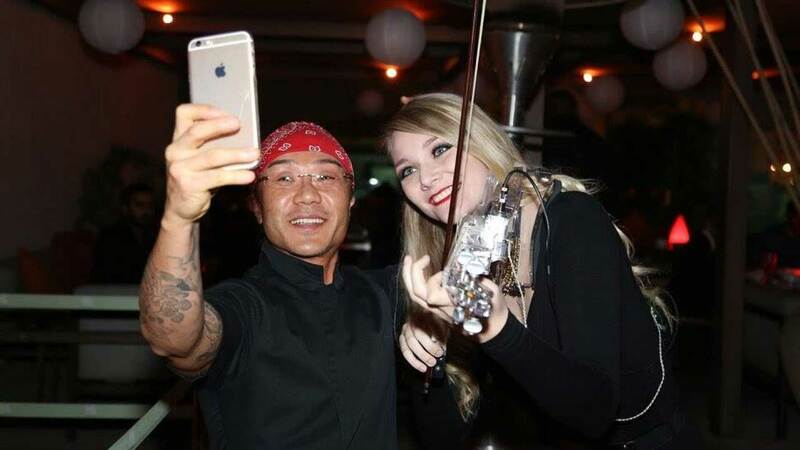 DJ Salime will be playing a range of Latin vibes including; Cuban Salsa, Merengue, Bachata and Afro Kizomba with Salsabor teaching Casino Class (Salsa Cuban Style) from 8PM-9PM. Two complimentary glasses of sparkling wine for ladies, please collect tokens before 10.30pm! Please note: No entry charge for men! Salsa lessons are on a first come, first serve basis.